In what seems to be a match made in heaven, the heavy metal band Slipknot, known for their out-there image and aggressive sound, has launched their very own haunted house theme park in Sacramento California aptly titled, Slipknot’s Scream Park. 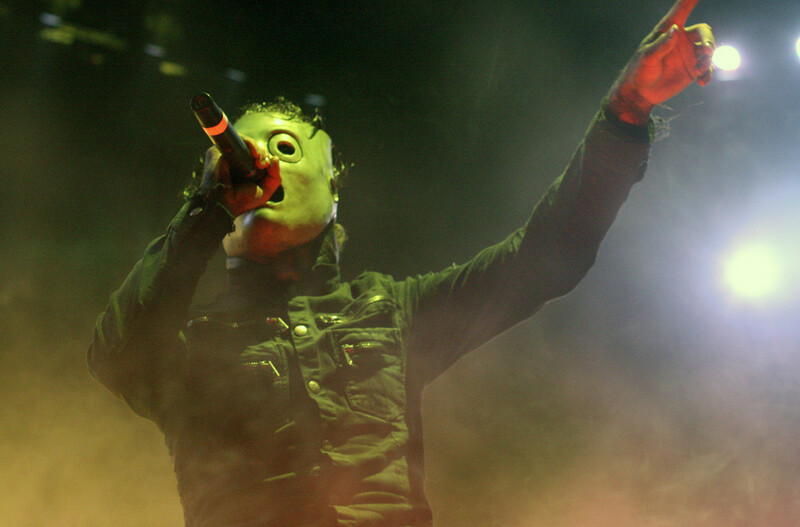 Go ahead and get your scare on, the Slipknot way! Photo by bill via Flickr.